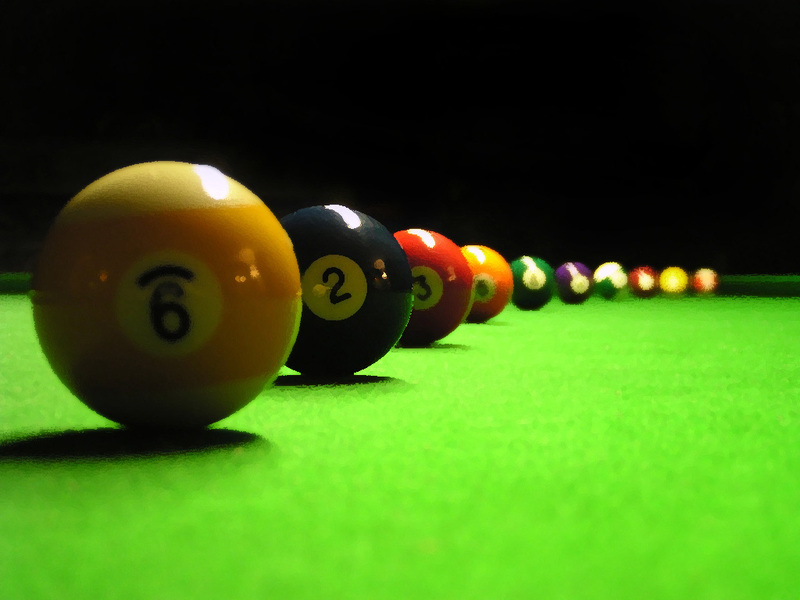 You are here: Home » Off Topic: These Are Some Mad Pool Skills! Off Topic: These Are Some Mad Pool Skills! Are you sure she’s regulation? I saw a drop-dead gorgeous woman and heard some clicking, and I think that was my heart. I’ve seen this one before. It was on the pay-per-view channel in my hotel room. You should see the finish. I’ve heard its explosive! Whacka, Whacka!